What is the Difference Between a Well and a Borehole? 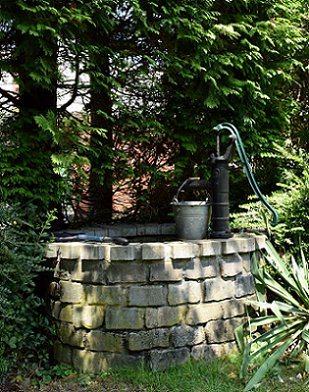 Home » ECPGroup Blog » What is the Difference Between a Well and a Borehole? Having searched the internet I thought it was time that someone, namely we, should outline the actual difference between a well and a borehole. Surprisingly I could find very little definitive clear information when I Googled the question, but was rather flattered to find that another company has used our abbreviated definition of a well and borehole. Wikipedia have a definition of a borehole but have introduced the word well into their explanation which makes it a little confusing for some. Basically how we define the difference is: typically a borehole is drilled by machine and is relatively small in diameter. Of course there are machines to sink large diameter wells and there are tools and equipment to drill boreholes by hand, but for all intents and purposes the above description is applicable to the United Kingdom. Of course our cousins across the pond have I am afraid to say caused some confusion as after all even oil wells are in fact boreholes. Probably the word borehole is a shortened version of “bored hole” because as soon as you envisage “bored hole” I think it becomes obvious. Another term for a borehole is a tubed well, but then I don’t want to confuse matters even further. Back to our American friends, I believe they use the term “well” very loosely which could mean either a well or a borehole. In the UK we tend to separate them being more precise and explicit…oh dear hope I have not stirred up a hornets nest!! So back to the difference between a well and a borehole. Wells originally were sunk by hand using bricks or rocks as the well liner. The bricks were sunk by their own weight, in other words the bricks were added from the surface and the poor well sinker would excavate undermining the well walls, hence the term well sinker. This was an extremely arduous and dangerous task and as the sinking was in progress candles were used to test the air for possible leakage of gas/foul air and as a means of illumination. Believe it or not we still used candles up to approximately 20 years ago. Nowadays we are fortunate to have flashy electronic gas detectors. Boreholes many years ago would have been bored by percussion method which would entail driving down a steel liner. 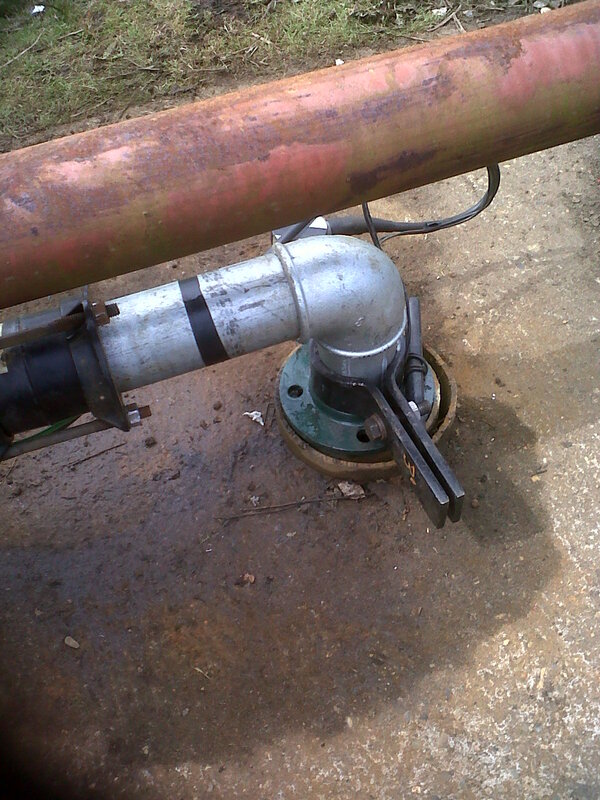 Occasionally this method may still be used today, but more often than not the bores are lined with PVC. Sections of the borehole are unlined if the formation is self-supporting, for example in sandstone or chalk. So I hope that my brief description may have helped any of you out there confused by the terminology. Often when clients call stating that they have a deep well, we always ask is it large in diameter i.e. approximately 4ft brick lined or concrete rings, or narrow in diameter 4” to 6” steel lined or PVC.